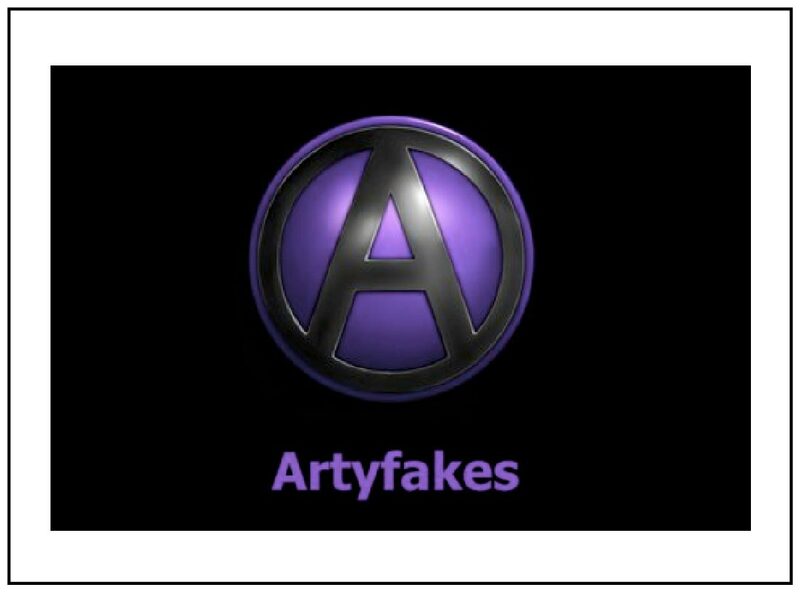 Artyfakes Action Props Ltd is based in Norfolk and specialises in foam and latex creations for Cosplay, LARPing, films, theatre, TV, live events and the corporate market. Every commission is unique and hand made. The construction techniques used produce lightweight pieces that are soft to the touch and safe to use at conventions and for Live Action Role Play as well as for theatre and film.